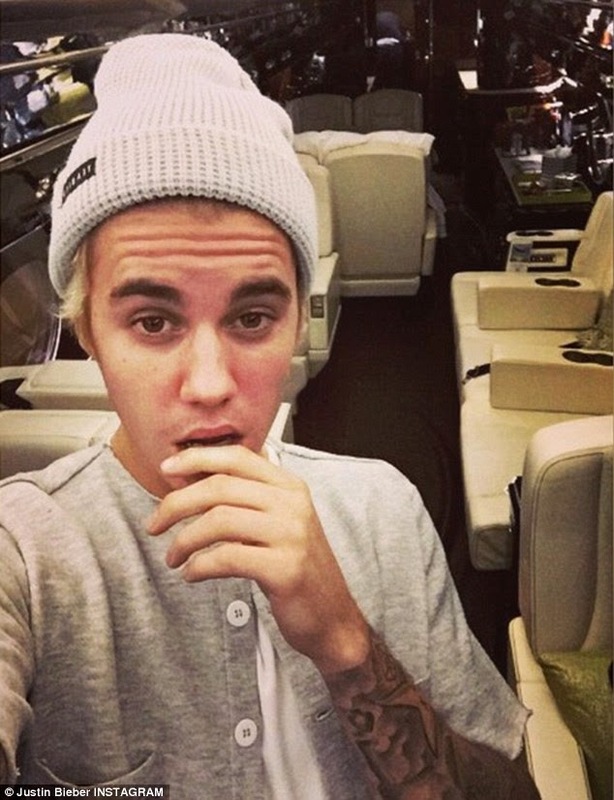 20 year old pop star Justin Bieber has acquired his very own private jet. 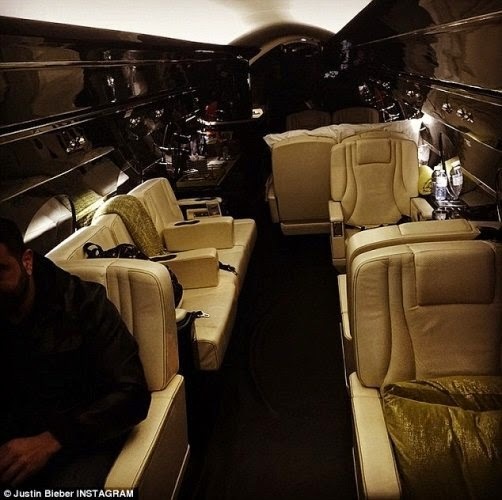 He always flies in private jet but they were always on hire but he took to instagram yesterday to celebrate buying his own. 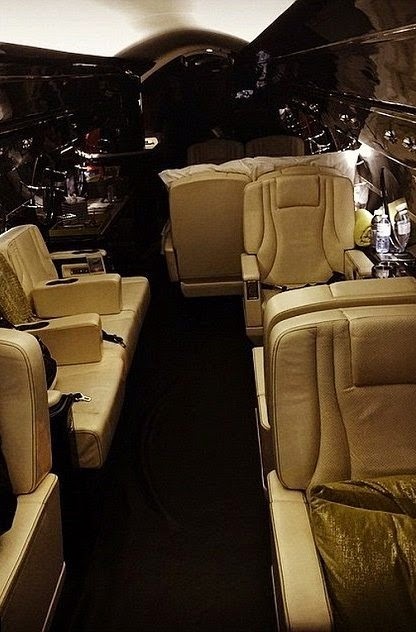 He shared photos from the interior of the jet and wrote "'New jet for Christmas, and she's beautiful'.